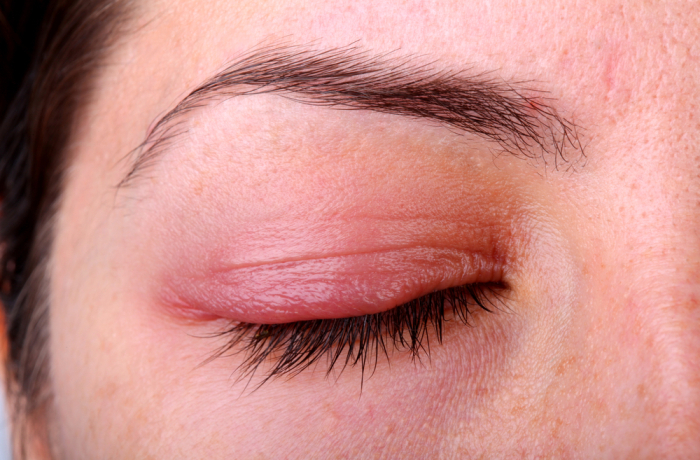 Our Doctors will diagnose the specific type of blepharitis during an eye exam. Treatment options are abundant and include over the counter remedies and prescription eyedrops and ointments. Occasionally, minor eyelid surgery is necessary to remove cysts when topical treatments are unsuccessful. Blepharitis, in some cases, requires ongoing treatment along with eyelid hygiene to maintain eye comfort and appearance.